– Restart the computer and usually that is all you need to do. But if the above steps do not work, then your adapter is setup on a different COM PORT. 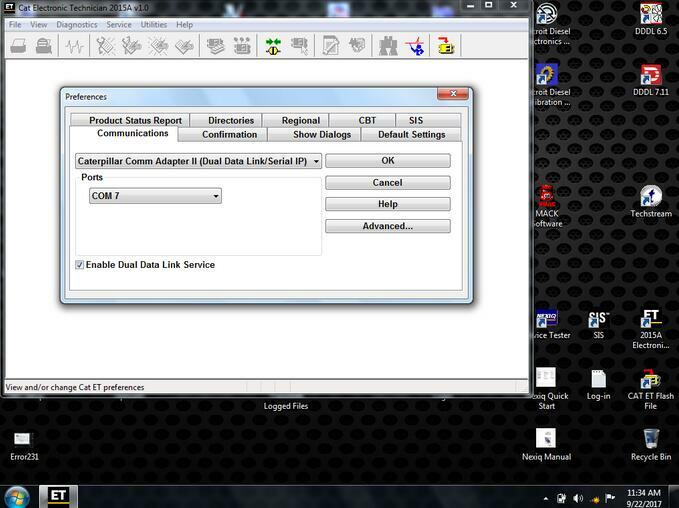 In which case watch the video below on how to find which com port your CAT II / III adapter is using and match it with the Cat ET SIS software to fix the CAT #142 error message.